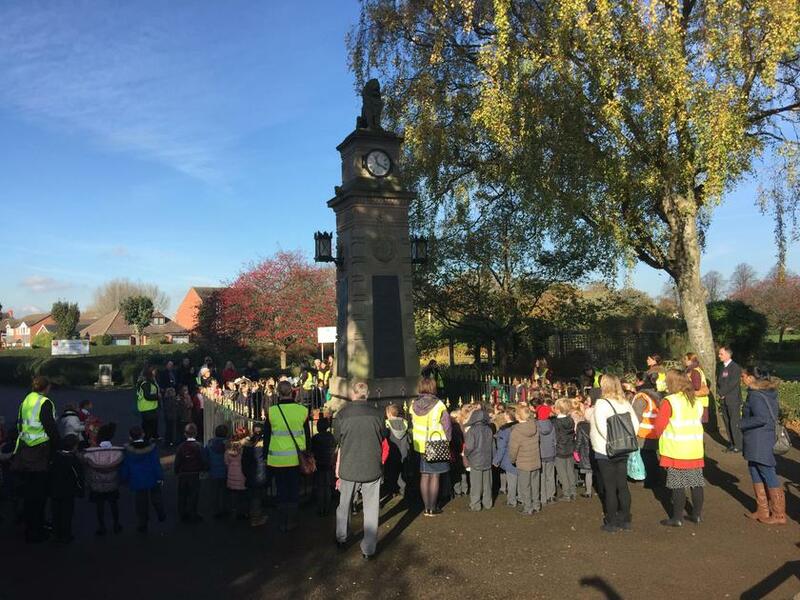 Thank you to all of the parents, carers and staff who supported our Remembrance Day service in Syston. 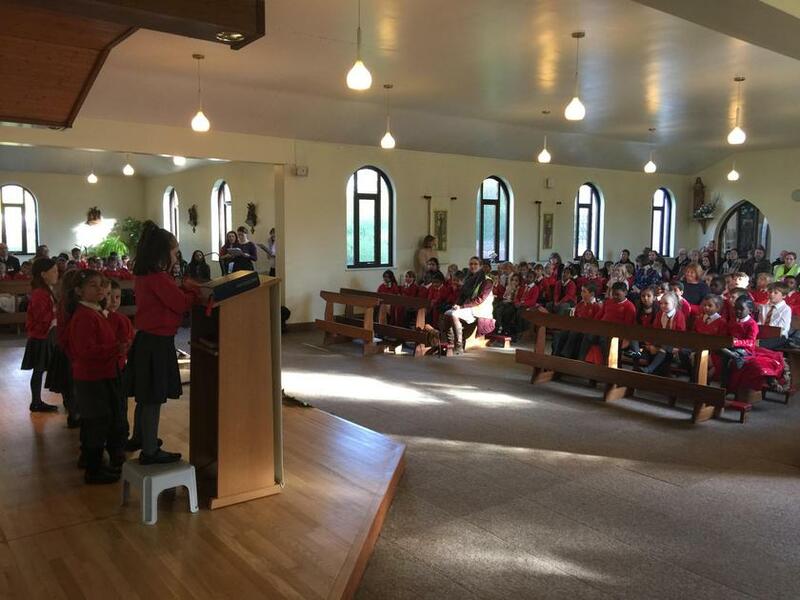 Unfortunately, Father Clement was unable to attend however, Father John stepped in at the last minute to lead the liturgy and did a wonderful job. 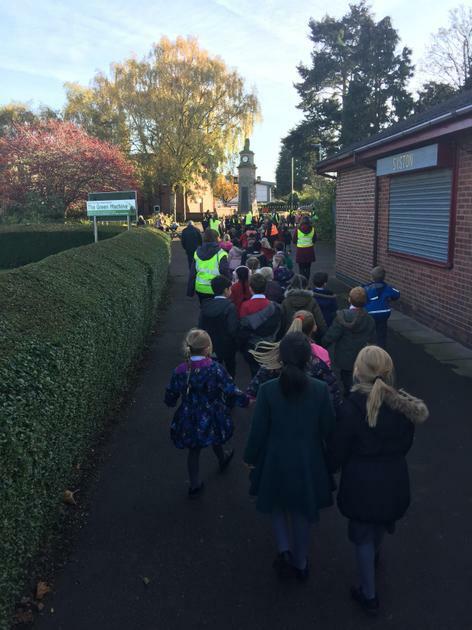 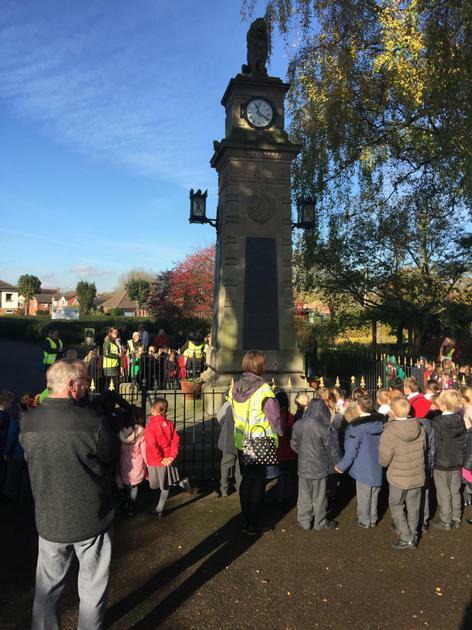 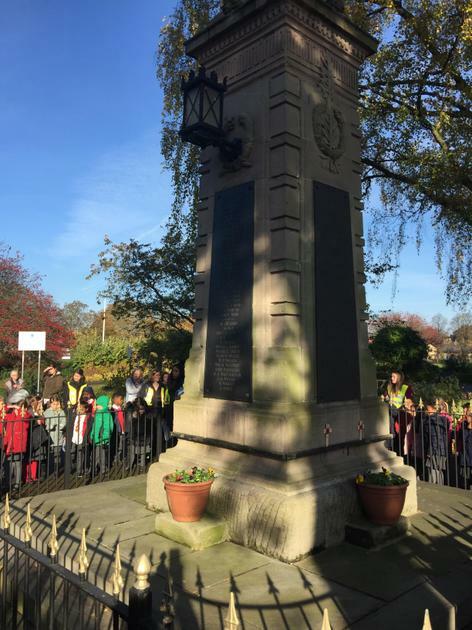 The children held the two minutes silence and not surprisingly, they behaved impeccably in church and on the walk down to the cenotaph. 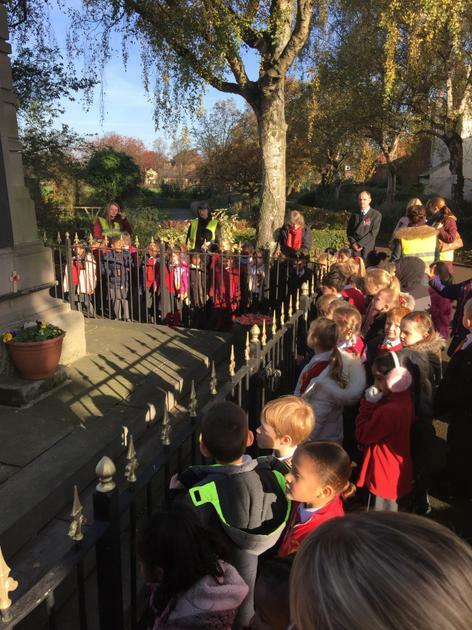 For those that could not attend, please take a look at the photographs of the wreaths being laid at the memorial and some of the children reading in church. 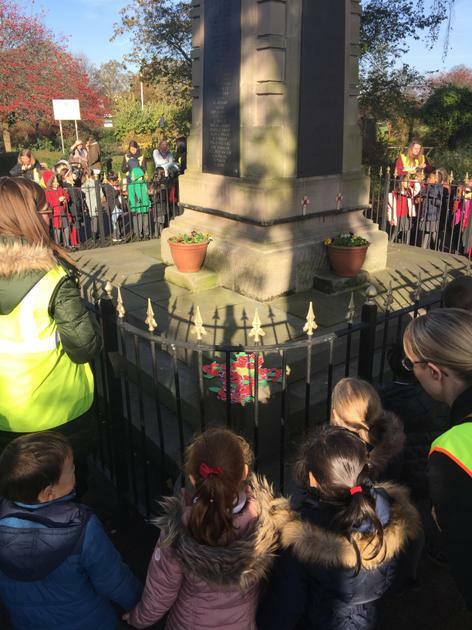 If you have any questions, I am sure that your children will be able to tell you all about it. 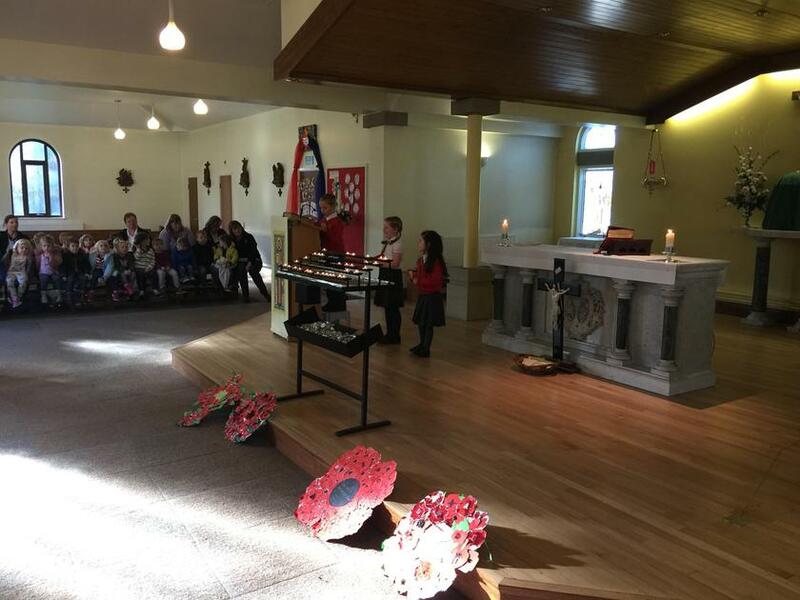 Finally, a special thanks goes to Mrs McManus who organised the morning and helped make the day so special.